Today's versions can correct many types of heart conditions that can keep you active and help you live longer. Think of a pacemaker, and perhaps the image of a frail person stuck on the couch comes to mind. If so, you need to update your mindset. For many men, these tiny electronic devices can change their lives for the better. "The likelihood of needing a pacemaker increases with age," says Dr. Peter Zimetbaum, a cardiologist with Harvard-affiliated Beth Israel Deaconess Medical Center. 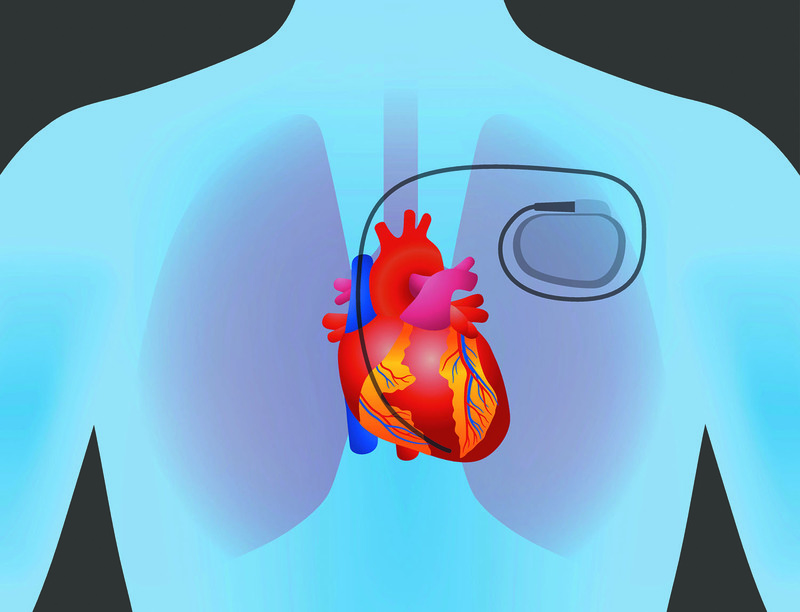 "The good news is that today's pacemakers have evolved from fixing irregular heartbeats to helping the heart mimic normal function, all of which can help many men with certain heart conditions stay more active longer."